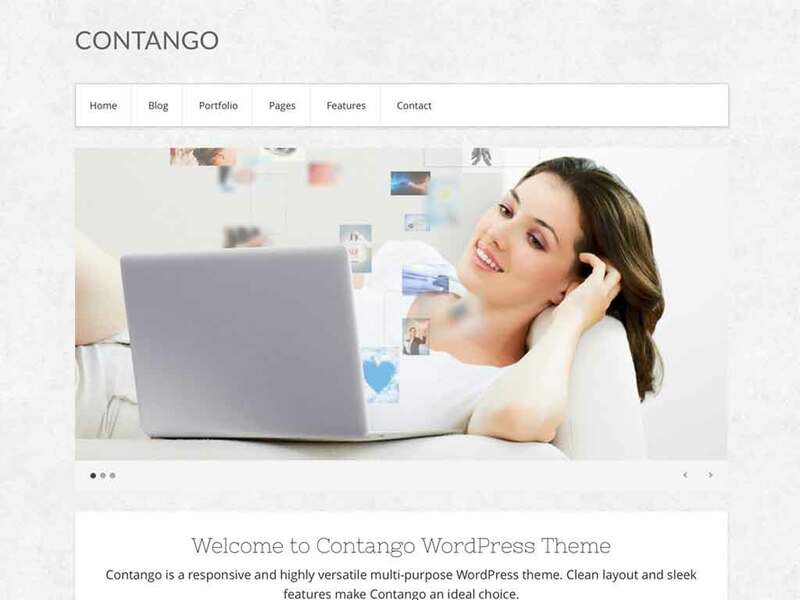 Our full-featured elegant WordPress themes are created for creatives, businesses, bloggers and entrepreneurs. 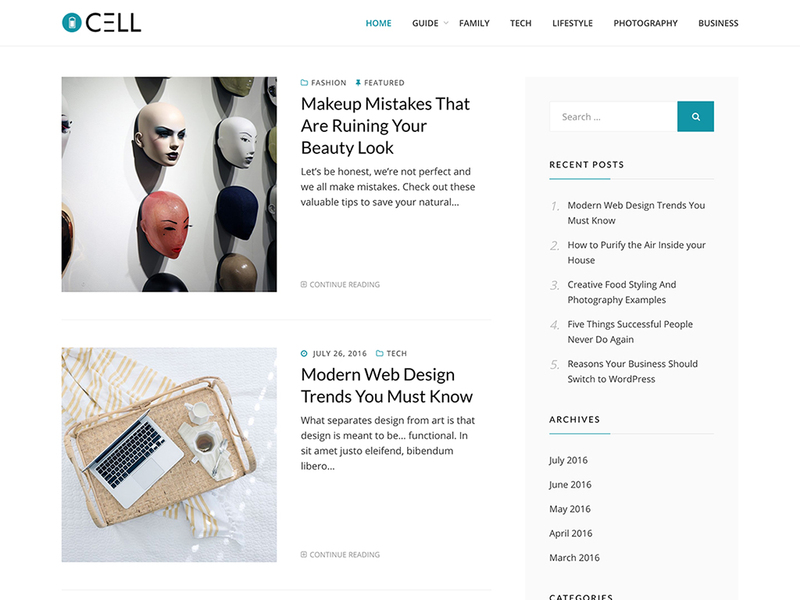 DesignOrbital is a trusted WordPress.com partner. 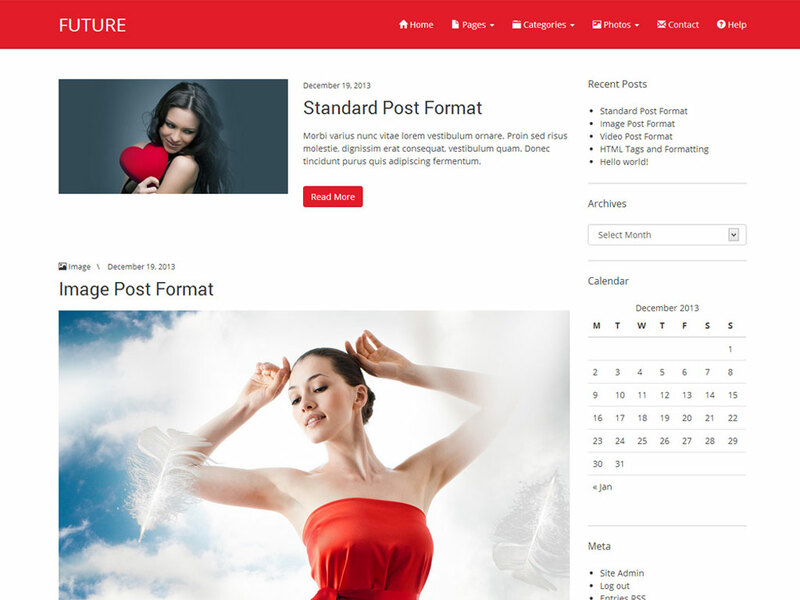 Our themes are designed and developed to meet their strict quality and security guidelines. 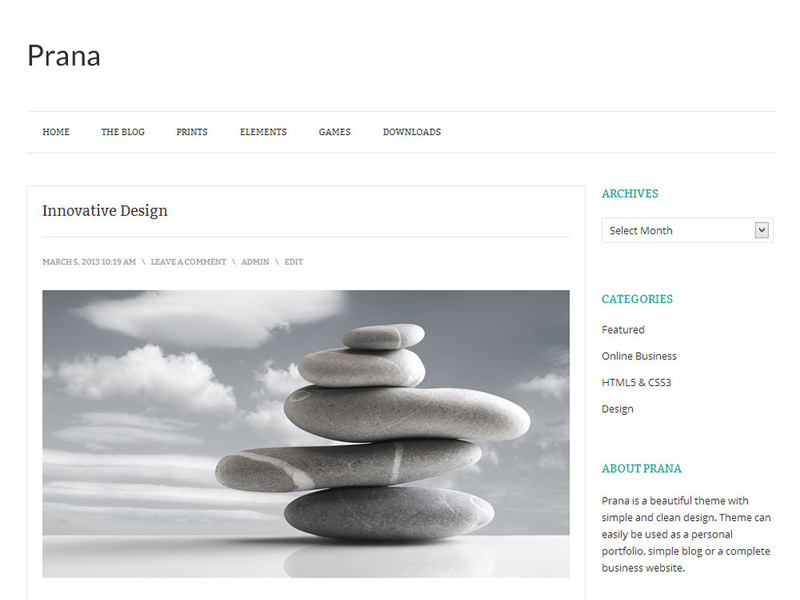 We focus in crafting responsive and creative designs to make your site stand out from the crowd. We believe in professional support and have dedicated team to answer your queries instantly. 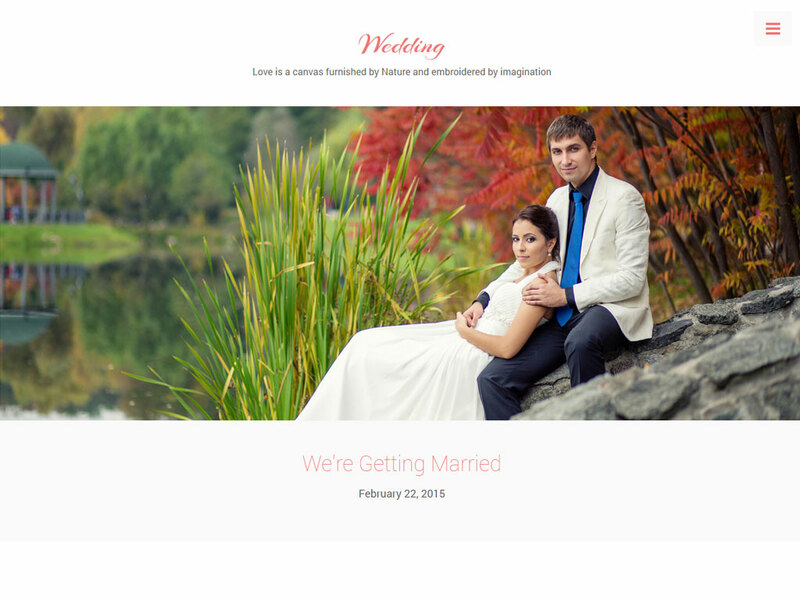 Our themes are equipped with the smart theme options in order to ease the setup. Clean, fully commented and quality code to meet the WordPress.com strict standards. 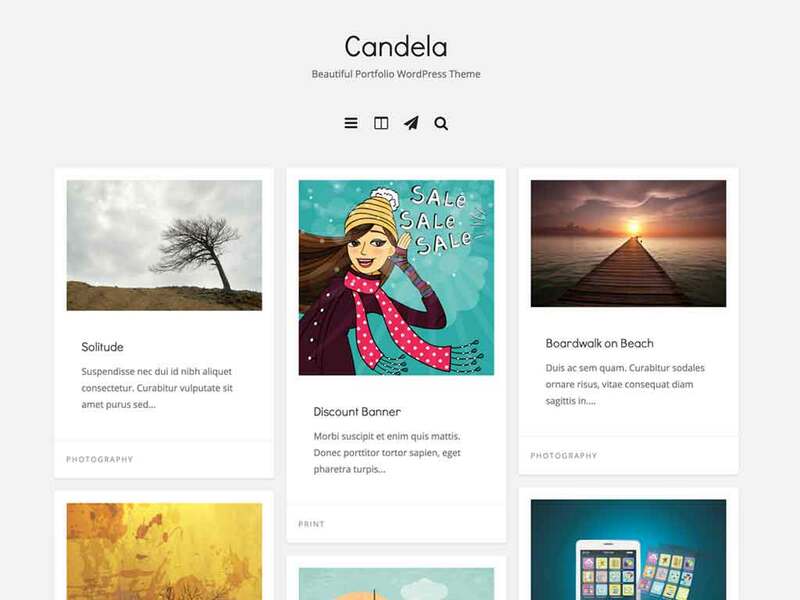 Detailed theme documentation, tutorials and support community will give you a robust start. 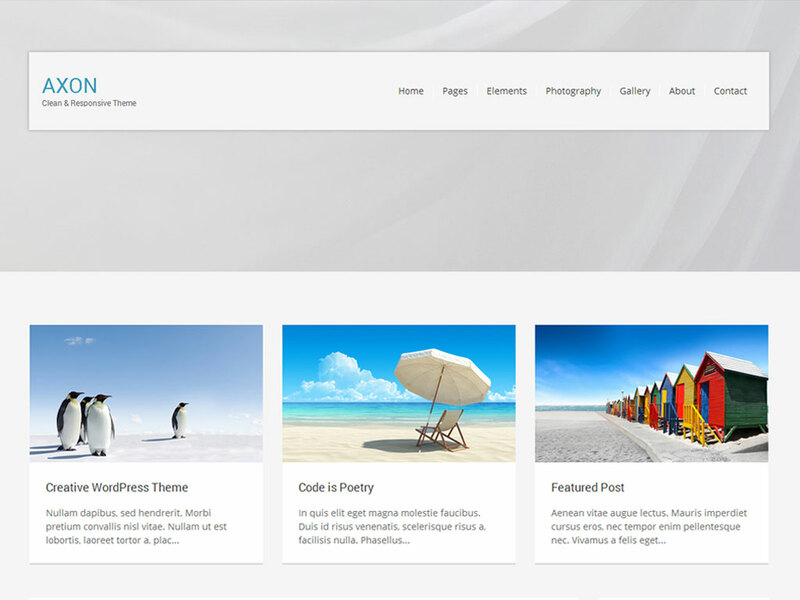 Our themes are regularly updated to ensure the compatibility with the latest version of WordPress. 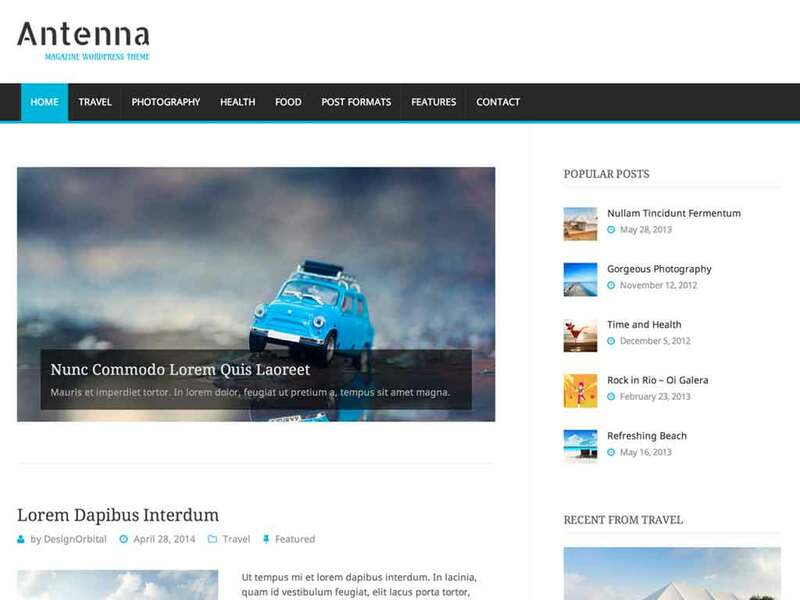 You can also find our WordPress themes on these great sites.